The payment is fully refundable if you cancel until 48 hours before the tour. For later cancellations, there is no refund. 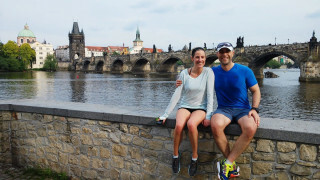 Break a sweat among gothic church towers, zigzagging lanes, and quiet parks in our “Ultimate Prague” tour, the longer version of our most popular running tour. 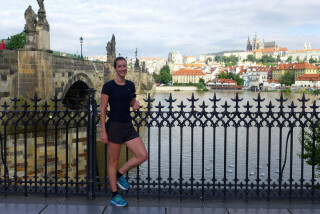 This 90+ minute guided running tour provides a fun and active exploration of the best of Prague. One of our friendly guides meets you at your hotel to begin your excursion. You head straight into the maze of the Lesser Town and Old Town streets. It may seem easy to get lost, but your guide leads you through the twists and turns without missing a beat, passing by the Jewish Quarter and the famous Astronomical Clock on the way. 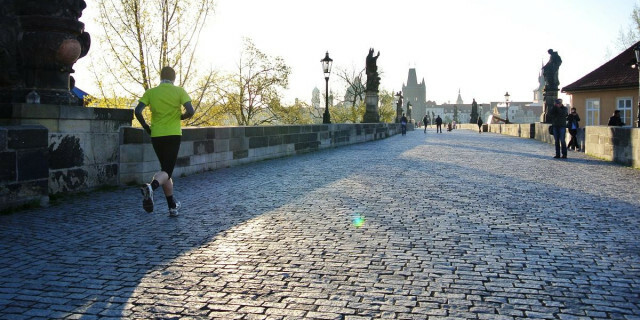 Later, you cross over the Charles Bridge to explore the Prague Castle and neighboring Petrin Hill Park. With the charming Wallenstein Garden and Kampa Island on the way, you won’t miss a single major sight. Along with the famous sights, you discover the secret treasures hiding in between the cobblestone mazes. Your guide explains the artistic, historical, cultural, and political contexts of hidden courtyards and tiny medieval lanes. The 70-110 minutes trip is very sporty, yet very entertaining. Don't worry if you are not a trained runner. Your pace is our pace, and we will easily adjust the duration or distance according to your preference. 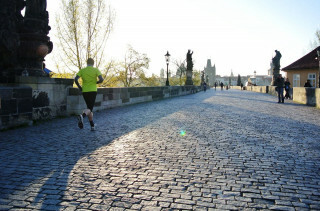 We start and finish at your hotel, but we will also be happy to customize the route itself to what interests you most. 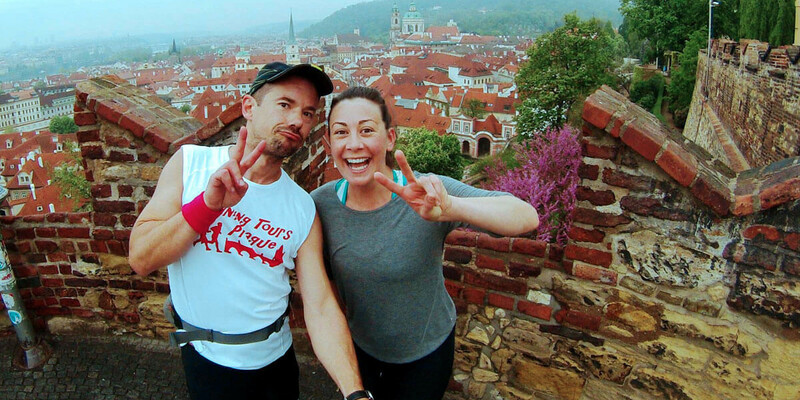 We want you to see the best of Prague while making an unforgettable experience. Of course, it’s a plus to get your heart pumping along the way.